After announcing a new deal with Warner Bros, Prince’s new track Breakdown was posted for online streaming and it’s not what fans were expecting! Over the bank holiday weekend, Prince announced that he will be resigning with Warner Bros after an 18 year split, even after he controversially wrote ‘Slave’ on his face in protest to the last contract he had with them. According the press release on the matter, Prince will now own the rights to all his master recordings to his entire back catalogue in “an exclusive global licensing partnership that covers every album released from 1978 into the ‘90s”. The new deal will also mean a digitally remastered version of the album Purple Rain will be released to mark its 30th anniversary. 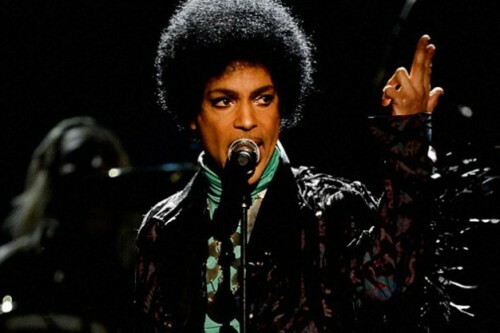 Prince will also be releasing a brand new studio album which is thought that the new track Breakdown will feature. Fans were surprised at the track as they were expecting a hard rock song but instead were met with a slow, layered vocal ballad, with very little guitar. Nevertheless, it’s been a crazy few months for Prince, with many surprise shows in London and Manchester and that’s sure to carry on with the singing of this new deal.